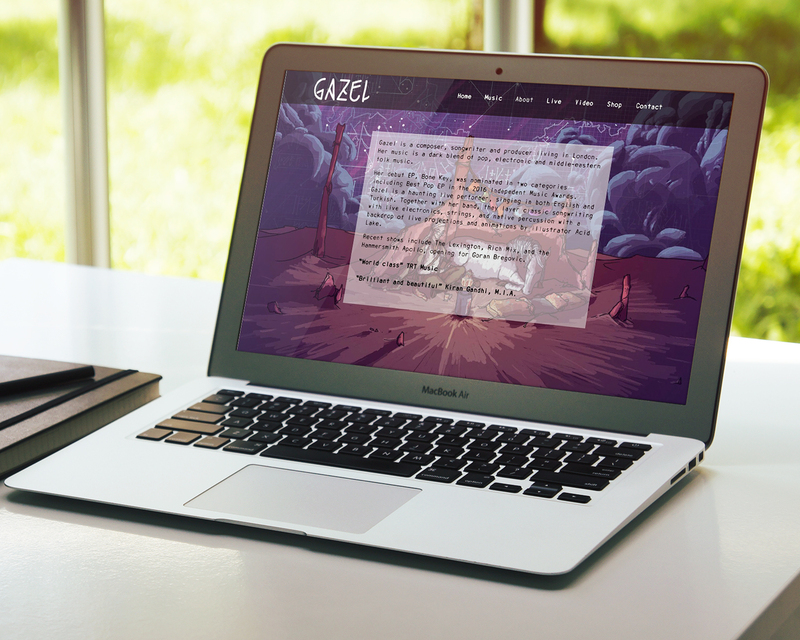 Our introduction to the amazingly talented Gazel was as a result of a disappearing web designer! She desperately needed some changes to her existing web site, but her web designer had disappeared into thin air. Anyway, we were pleased to help, and solver her issues quickly - to her great relief. 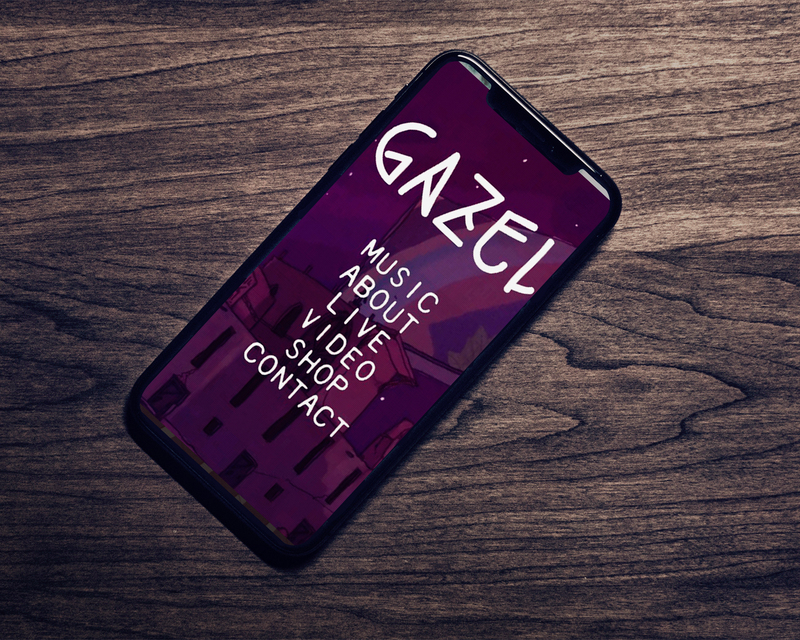 Gazel was so impressed with our service and our approach that a few months later she asked us to design her a new website. 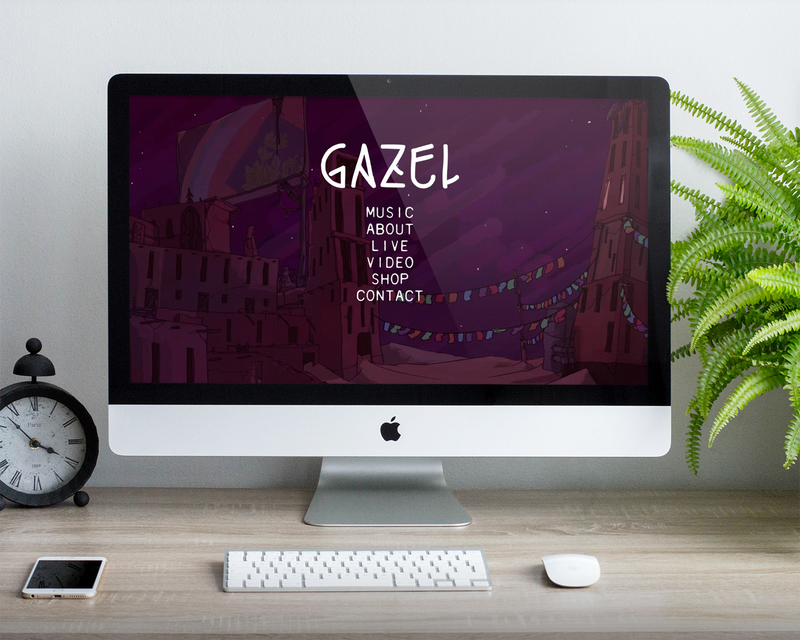 She had wonderful illustrations and animations created by a colleague of hers, and she had her branding in place, but wanted something that was very out of the ordinary. A website that broke the mould - a little like her wonderful music. She also wanted her fans to be able to listen to her tracks online, download them, and she wanted a calendar of her upcoming gigs. The result is a website which reflects her middle eastern roots and her quirky style. The home page is different to anything we have ever designed - or designed since. No scrolling images or long intro - just an intro floating over the top of one of the animations. Three Girls Media did a fantastic job on my music website. They were clear, thorough, efficient and punctual. Having gone through many permutations of my website with different developers, it was a pleasure to finally work with such professionals, and I wouldn’t go anywhere else.